Country of Origin: Norway. 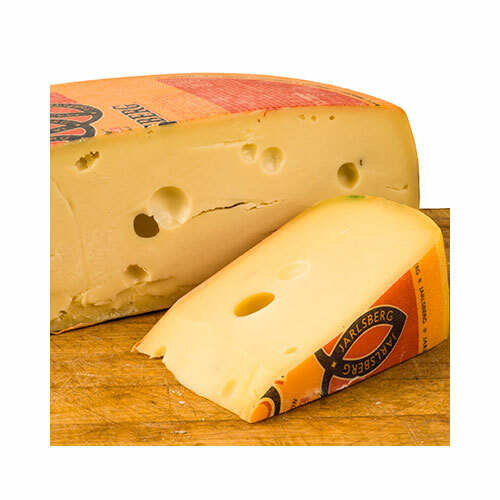 This semi-soft, part skim milk cheese has a buttery, rich texture and a mild, nutty flavor. Good for cooking and for snacking.